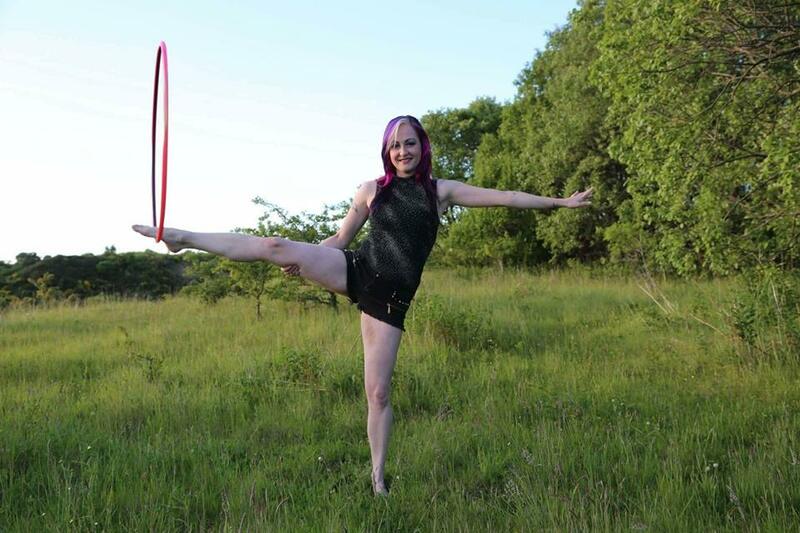 Daiquiri began learning the art of hula hooping in 2015. Fascinated by the combination of technical skills and the art of flow, she spent the next two years developing her skills and made her stage debut in 2017. 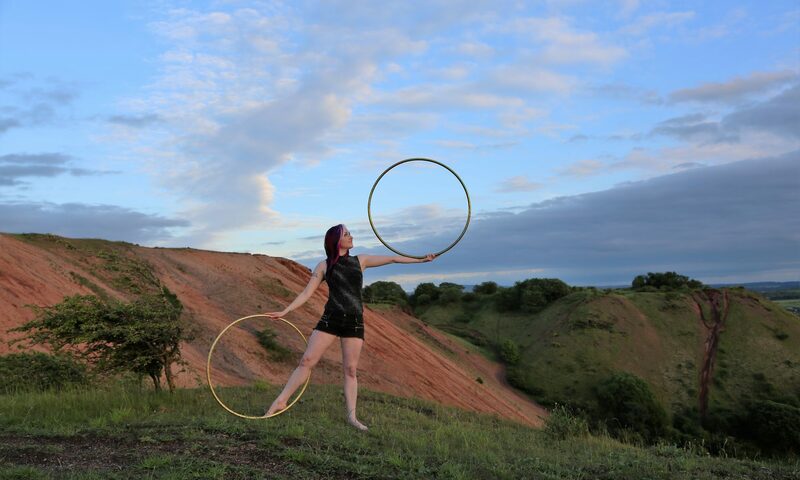 Daiquiri’s hula hoop performances combine deft hoop tricks with an infusion of the cabaret-inspired dramatic flair for which her burlesque performances are known.